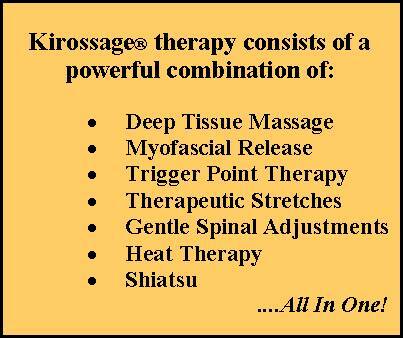 Kirossage® is a powerful combination of Chiropractic care with corrective deep tissue massage, myofascial release, trigger point therapy, therapeutic stretches, plus numerous specific techniques developed by Dr. Ioan, all-in-one! This revolutionary treatment is only available in our office. Welcome to the home of the original KIROSSAGE® Chiropractic Technique! Kirossage® Chiropractic is a powerful combination of corrective deep tissue massage, myofascial release, trigger point therapy, therapeutic stretches, gentle spinal adjustments, shiatsu, plus numerous specific techniques developed by Dr. Ioan, ALL IN ONE! This amazing treatment is only available in our office. 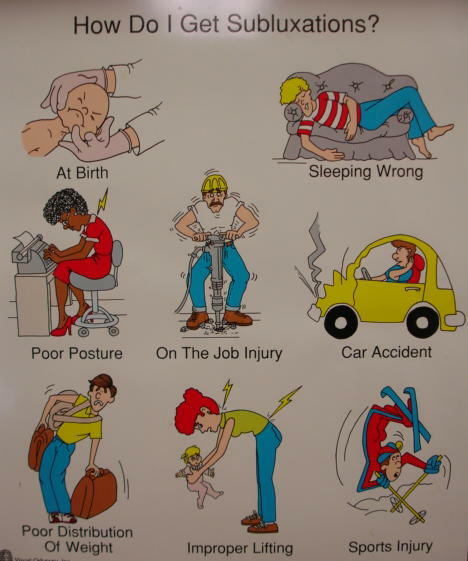 Kirossage® Chiropractic successfully alleviates symptoms such as neck pain, shoulder pain, headaches, low back pain, stress and tension, sciatica, numbness and tingling, strained muscles, and many more! ARE ADMINISTERED BY THE DOCTOR HIMSELF! This revolutionary treatment was developed by Dr. Radu Ioan and is only available in our office. Kirossage® (also known as Chiromassage™) is a COMPREHENSIVE manual therapy that combines the healing effects of corrective massage and the crucial benefits of chiropractic adjustments, along with numerous specific and unique techniques discovered by Dr. Ioan, ALL IN ONE powerful treatment! Ultimately, Kirossage® aims to correct spinal subluxations and muscular dysfunctions in the body so that the spinal column is in proper alignment. This will help you live a pain free life at your optimal level of health by helping the muscular, skeletal, and nervous systems function properly. Because we only trust your health in the doctor's hands, all treatments, from beginning to end, are performed only by the doctor himself! This ensures the most efficient and consistent results, saving you frustration, time, and money. For a more detailed description of Kirossage® CLICK HERE! Kirossage® Chiropractic (1) alleviates aches and pain, (2) improves mobility and flexibility, (3) improves posture, (4) enhances blood circulation, (5) promotes efficient healing of injuries, (6) strengthens the immune system, (7) relieves stress and promotes relaxation, (8) relieves insomnia, (9) promotes deeper and easier breathing, and much more.
" 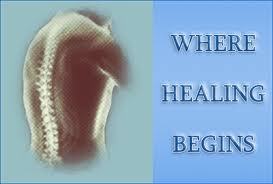 I have been suffering from herniated discs in my lower back and an arthritic condition in my neck for many years. 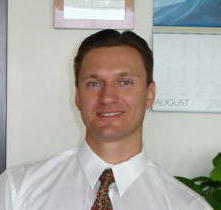 On August 16, 2004, through a very high recommendation from a friend of mine, I went to see Dr. Radu Ioan for consultation. After an exam and analysis of my spine, posture, and my general health condition, I decided to be treated for the following couple of weeks. I find Dr. Ioan's Kirossage® technique unique, extremely beneficial and truly healing in all aspects of physical fitness and health. Needless to say, I am still seeing him on a regular basis some 7 years later. I think that alone speaks for itself. Try it and see for yourself!" For more information, please email us or call 310-234-9162 to receive personalized answers to your questions from our friendly team. We also welcome referrals, so we invite you to share our chiropractic and wellness information with your friends and loved ones. Our goal, at Kirossage® Chiropractic Center, is to help all of our patients reach the highest health level possible by becoming an integral part of their balanced lifestyle. "Chiropractors adjust subluxations, relieving pressure from the nerves so that they can perform their functions in a normal manner. The Innate can and will do the rest...All the drugs in the world cannot adjust a subluxated vertebrae." ® 2018 Kirossage is a registered trademark of Radu Ioan, D.C. All rights reserved. Don't Wait Any Longer! Your Health is #1...Without It, NOTHING matters! We correct the muscle spasms BEFORE the spinal adjustments! Meet our friendly staff! They are here to help! Dr. Radu Ioan is the developer of the Kirossage® Chiropractic technique, the best treatment for back pain and neck pain injuries! Involved in a car accident in West LA? Our office offers the BEST treatment available!